Our honeymoon will be enhanced with a stay in the One King Bed Studio Room. 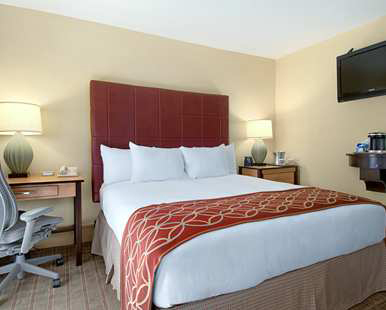 This classic room is located on the second level of the Casitas and features a 32-inch HDTV, a mini refrigerator, fine furnishings, a king size Hilton Serenity Bed with luscious linens, and a bathroom with lavish amenities. Outside on the balcony, we will sit back, relax and enjoy stunning views. 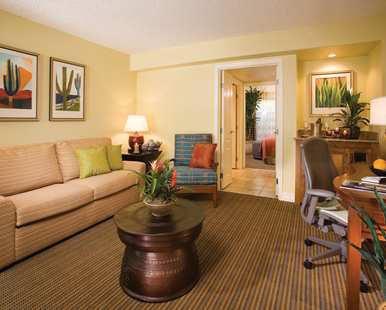 We will take delight in the enchanted settings of the One King One Bedroom Pure Hypoallergenic Suite. This soothing sanctuary boasts custom designed hypoallergenic bedding, purified air and anti-bacterial surfaces and undergoes a comprehensive process to improve air quality and remove most irritants. Our suite also includes a seating area with fine furnishings, HDTV, a mini refrigerator, a king size Hilton Serenity Bed with hypoallergenic encasements on the bedding, and a bathroom with lavish amenities. Outside on the balcony, we will sit back, relax and enjoy stunning views. 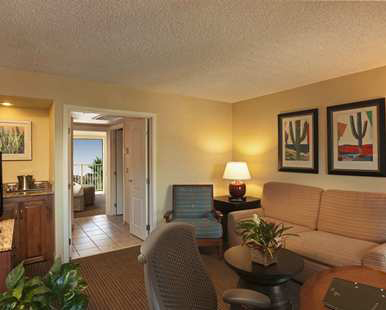 A stay in the One King One Bedroom Suite will leave us feeling right at home. Our honeymoon haven features a living area with a 37-inch HDTV and fine furnishings, a mini refrigerator, a king size Hilton Serenity Bed with luscious linens, and a bathroom with lavish amenities. From our own balcony, we will sit back, relax and enjoy stunning views of the resort’s surroundings. Featuring western family-style dining and located in an old ranch house built by hand in the early 1940's, Hole in the Wall Restaurant serves breakfast, lunch and dinner. We will dine in the authentic dining room or outside on one of the two patios. The sunken bar overlooks the resorts’ eight-acre water feature for an enhanced dining experience! 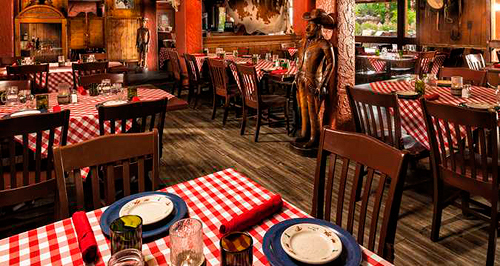 At Rico’s American Grill, we will indulge in tantalizing dishes on our honeymoon! Located outside on a spacious patio, Rico’s promises us a casual yet delectable dining experience. Slim Picken’s is serving up some of our favorites poolside. Whether we are hankering for a tantalizing cocktail or just want to enjoy a juicy burger, Slim Picken’s has it all! 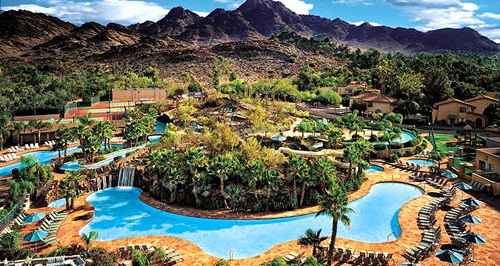 Pointe Hilton Squaw Peak Resort is located in Phoenix, Arizona and offers an array of amenities that are perfect for our honeymoon stay. This all-suite resort boasts indulgent dining outside or indoors at one of the three restaurants, and a variety of concoctions that we can sip poolside or at sunset. We can browse around the gift shop in search of honeymoon keepsakes or discover a world of pure tranquil bliss in Tocasierra Spa & Salon. If we are feeling active and adventurous, we will take a lesson with a tennis professional or play a round of golf on the challenging course. With your wonderful wedding gift, we will we will create unforgettable honeymoon memories with this extra resort credit! 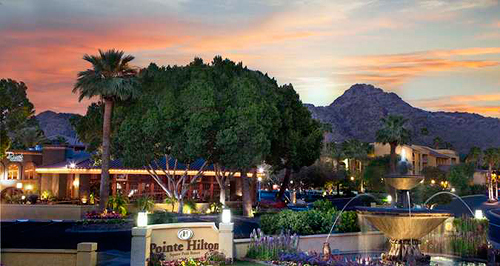 Located in Phoenix, Arizona, the all-suite Pointe Hilton Squaw Peak Resort offers 27-acres of landscaped grounds. We will admire panoramic views from our suite or Casita featuring lavish amenities, or we will refresh in the Casita’s pool or watch the sunset with a drink on our private sundeck. In the serenity of Tocasierra Spa & Salon, we will choose from a range of soothing spa treatments, or re-energize with a workout in the hotel’s fully-equipped fitness center. To feed our adventurous side, we will take a lesson with a tennis professional, enjoy a round of golf on the golf course, or explore Hole-in-the-Wall River Ranch with four acres of pools, waterfalls, lazy river, waterslide, miniature golf, and more. New York Hilton Midtown will enhance our honeymoon with special touches, impressive amenities and charming hospitality! A chilled bottle of champagne will be delivered to our suite. 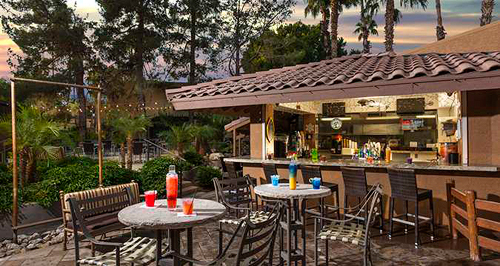 We will make a toast to our romantic honeymoon in Phoenix while taking in the sweeping views of the resort’s stunning surroundings from our balcony. How romantic! A bottle of our favorite wine will be delivered to our room or suite. 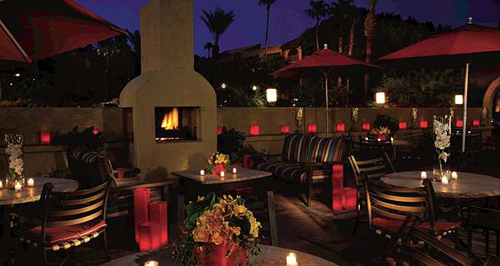 We will make a toast to our honeymoon while taking in the enchanted views of Phoenix. We will discover romance at its best! 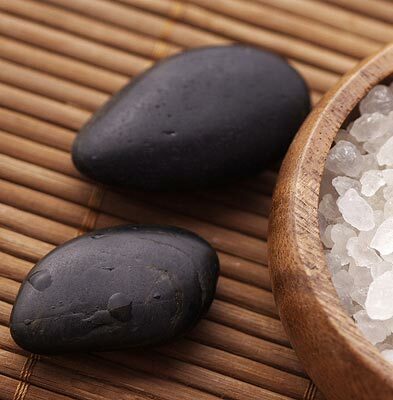 I will feel rekindled as heated, smooth basalt stones are placed on my body’s stress points, creating a warm, penetrating sensation in muscles and tissues while the therapist massages with hot stones. The direct heat will relax my muscles allowing manipulation of greater intensity than with a regular massage. With this treatment, a gentle yet penetrating scent of uniquely, blended essential oils will be combined with an ultra relaxing massage. 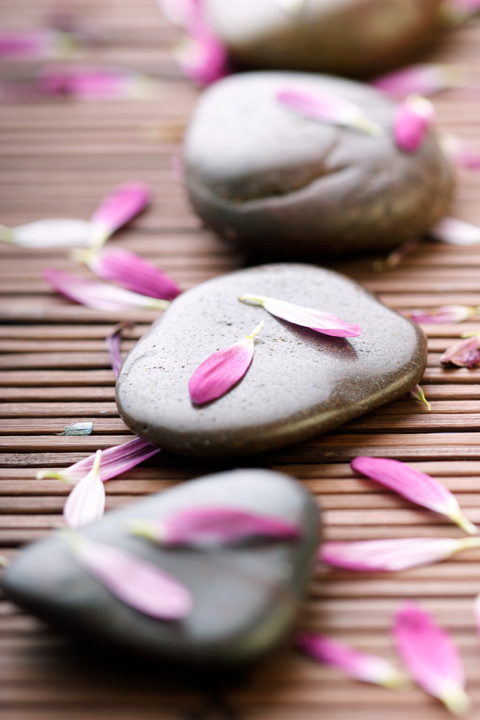 This massage will reduce the effects of stress, tension and fatigue while stimulating my senses. 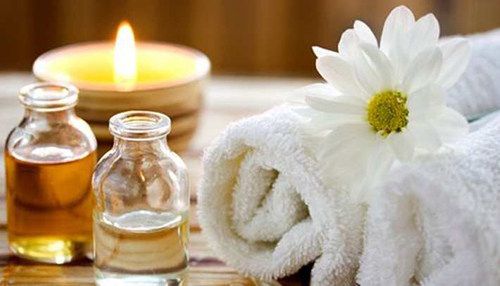 The fragrances will linger in my memory long after the massage is complete. We can’t think of a better way to spend one of our evenings! This is a class we will both be glad we took the time to learn. We will learn how to give a sensuous massage with various massage techniques and body positioning for an enjoyable spa experience. After our session is over, we will receive a parting gift of a bottle of Tocasierra’s massage oil. Together we will experience the joy and serenity of a massage and body treatment or facial in the privacy of our own couple’s room. This shared experience allows each of us to select any service on their menu and enjoy being pampered together while creating a lasting memory. On my honeymoon, I will indulge my skin with the natural goodness of milk and honey. 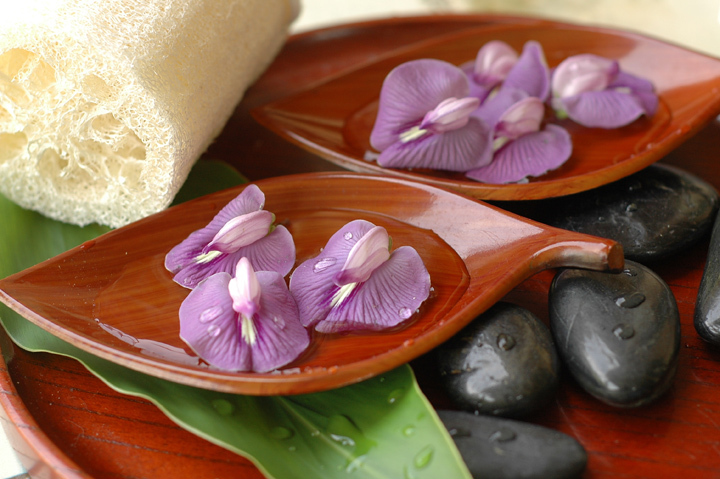 This hydrating therapy dates back to Cleopatra and is the ultimate in relaxation and hydration. First my body will be gently polished with a milk and honey scrub followed with a milk and honey alpha hydroxy wrap. Tucked inside a thermal blanket, oils will penetrate my skin as my mind drifts into a state of deep relaxation. Following a light shower, I will then enjoy a moisturizing treatment guaranteed to leave my skin supple, smooth and glowing! This muscle relieving treatment will begin with paraffin therapy for my hands followed by a deep exfoliation cleansing treatment, which utilizes aromatherapy salts. Warm aromatic moor mud will be applied to my entire body, relaxing sore muscles, stimulating circulation and relieving stress. This is an excellent treatment to gently dissolve aches and pains from rheumatism and arthritis. In the serenity of Tocasierra Spa, my senses will be seduced with the sinfully sweet aromas of orange, vanilla and grapefruit. 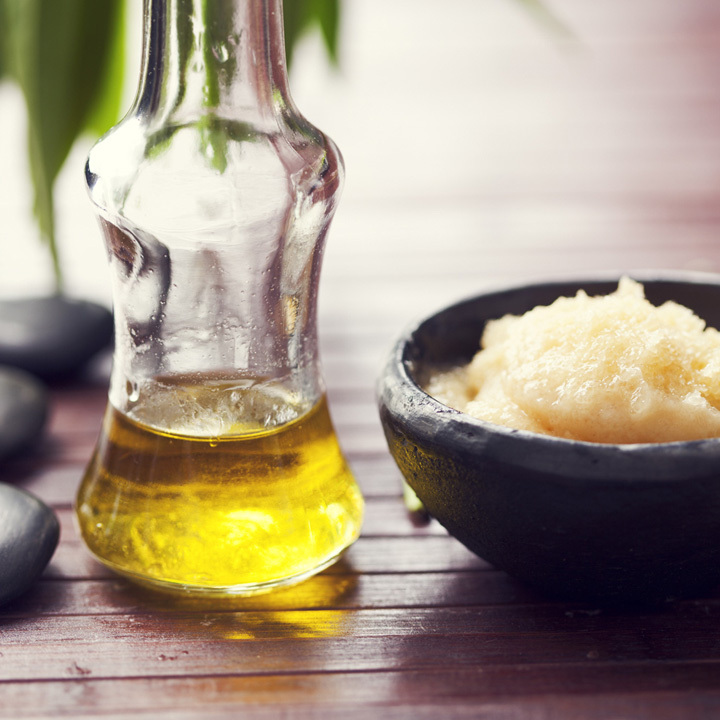 This unique body scrub will gently exfoliate dry, flaky skin leaving it refreshed, revitalized and oh-so-yummy smooth! Pure cane sugar with potent anti-oxidants derived from organic pomegranate juice combined with whole organic cranberries and apples will create a gentle, natural exfoliant that will leave my skin deliciously smooth and delectably radiant. The luxurious and powerful treatment will melt away daily stresses and will stimulate microcirculation to help draw out impurities and toxins to help prevent new wrinkles from appearing. I will let the soothing waters of the salon’s detoxifying herbal tea bath comfort my feet while I relax with ease and enjoy a hot cup of tea of green tea. This refreshing pedicure reduces calluses and banishes dry, rough skin and the antioxidant green tea helps protect and repair skin. To further soften and soothe my tired feet, a green tea mint and peppermint foot masque will be applied. In the tranquil settings of Tocasierra Spa, I will take delight in the Green Tea Manicure. I will enjoy the natural healing qualities of green tea. This invigorating manicure includes antioxidant rich green tea soak and scrub, hydrating paraffin dip and a soothing massage! On our honeymoon, we will make the most of our time at Pointe Hilton Squaw Peak Resort and book a Bed & Breakfast package. This package includes breakfasts for two, from healthy to decadent. We cannot wait to be completely pampered on our intimate escape.